These are instructions on How to Unlock your HTC Phone’s Network once you have received the Unlock Code from us via E-Mail. 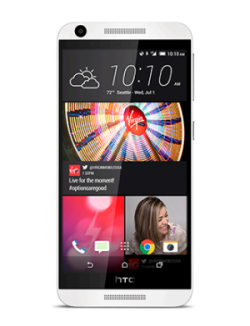 2) Your HTC unlock code sent via Email from us. If your phone is asking for one of the above, it is requesting a device or sim card passcode lock set on the phone by the user. Once you input this code, you will then be able to input the network unlock code provided by CellFurb. Copyright © 2006-2017 CellFurb Repairs All Rights Reserved.